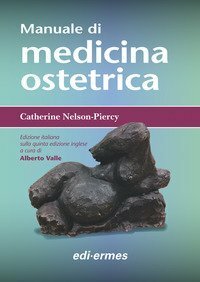 editore: Apple Academic Press Inc.
All cardiologists will be called on to assess and manage pregnant women, however the majority have had little or no training in the subject. In the same way, obstetricians assess women with cardiac conditions, and therefore require the knowledge to both refer patients with heart disease as well as to manage them through the pregnancy. However a recent enquiry into maternal deaths has highlighted that morbidity and mortality of women with heart disease in pregnancy has continued to increase over the last 15 years and substandard care has been identified in 40% of cases. Recommendations have been made that women with, or at risk of, heart disease are screened and counselled on the appropriate risks of undergoing a pregnancy, and as a result all physicians involved need a good understanding of the subject and access to the relevant information. 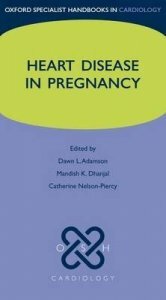 A concise handbook written for cardiology and obstetric trainees and consultants, as well as specialist nurses and midwives, Heart Disease in Pregnancy provides a detailed introduction to the physiological changes of pregnancy and gives practical advice on the management of women with heart disease who are pregnant or who are considering pregnancy. 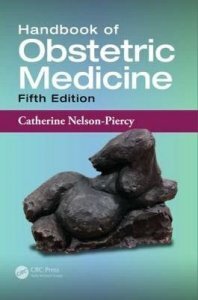 It also provides the relevant obstetric knowledge and processes needed for a cardiologist to successfully manage a pregnant woman.